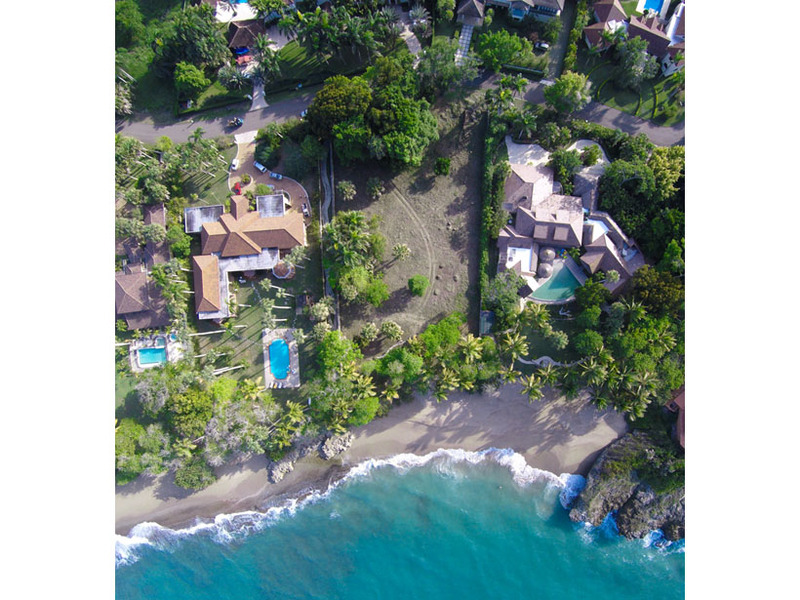 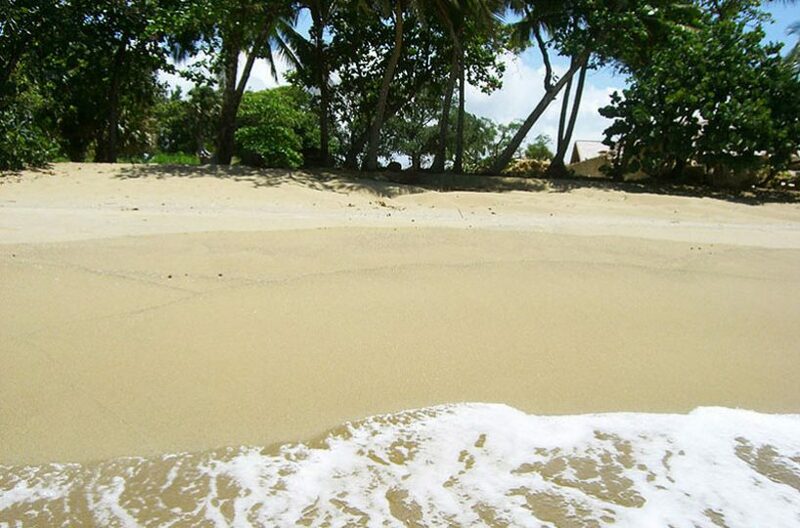 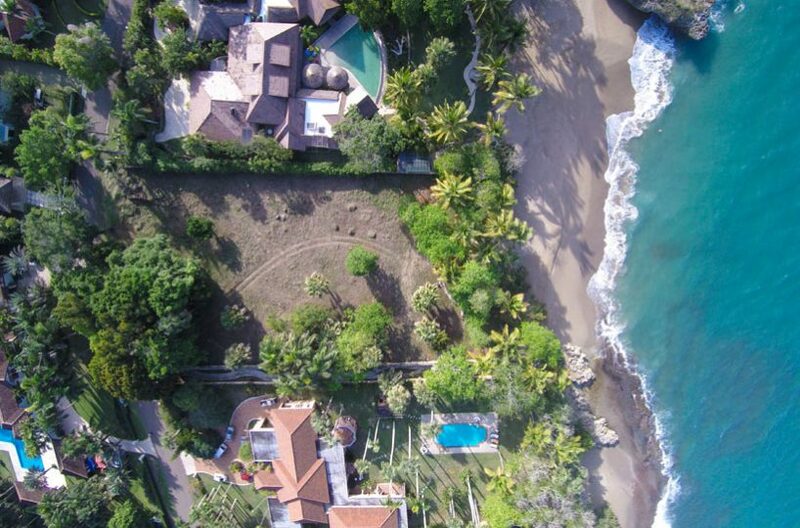 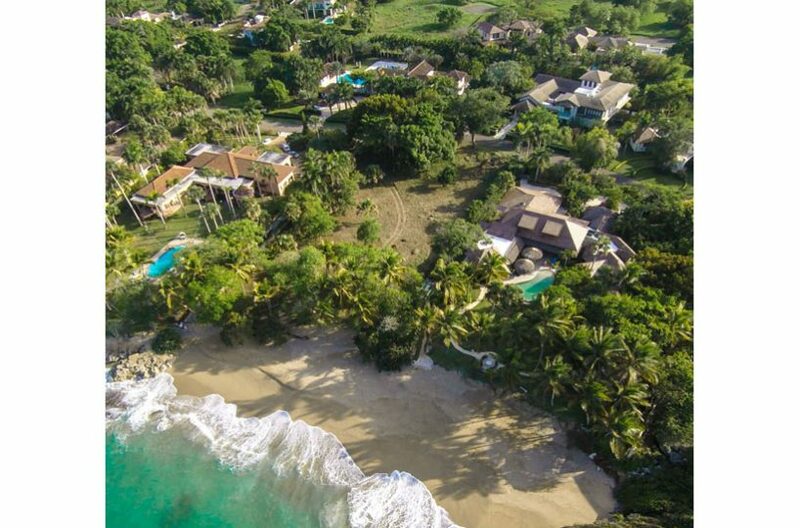 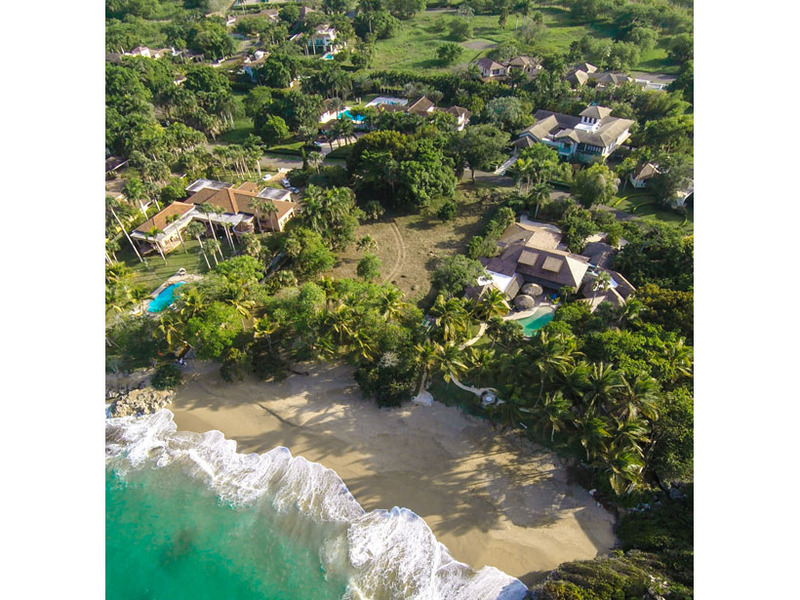 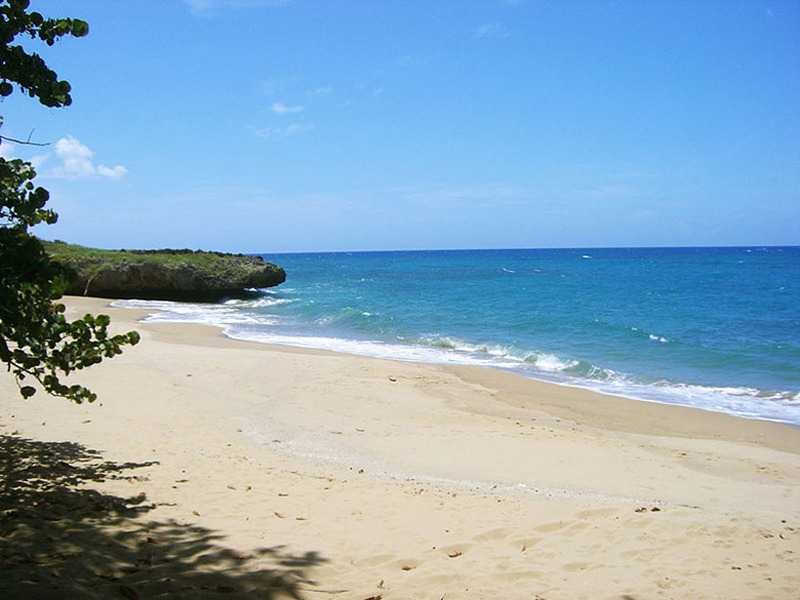 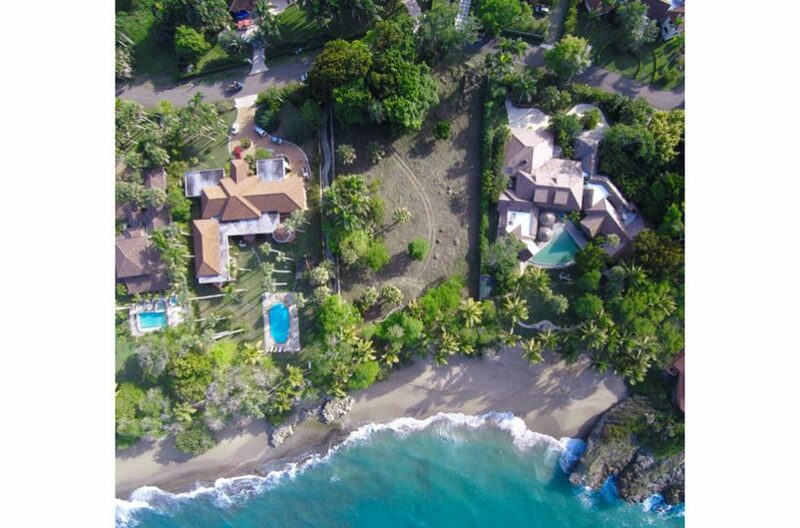 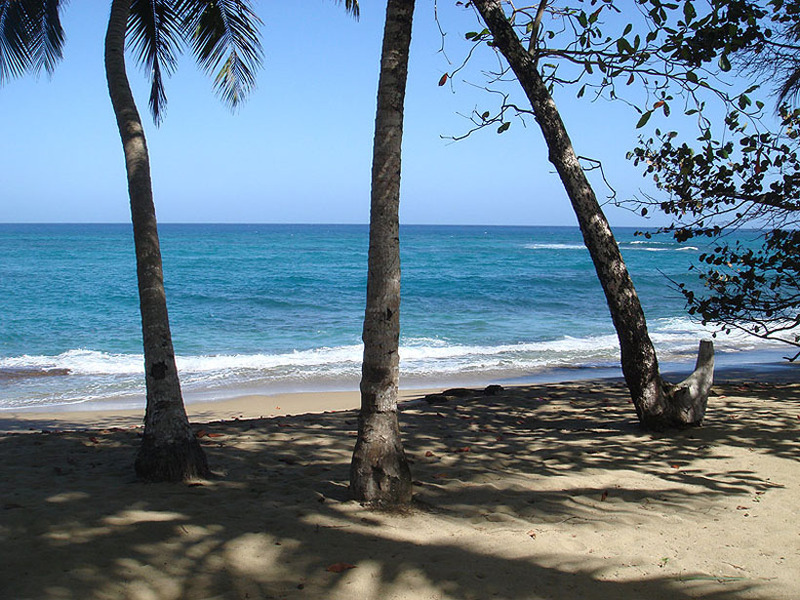 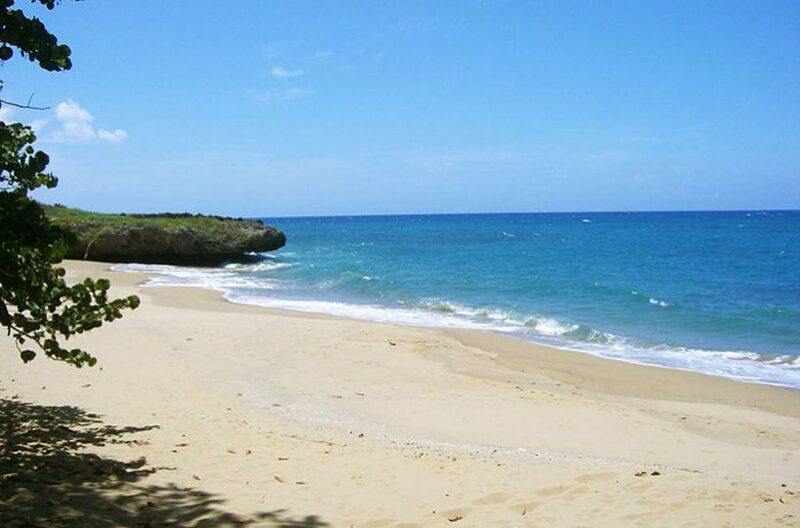 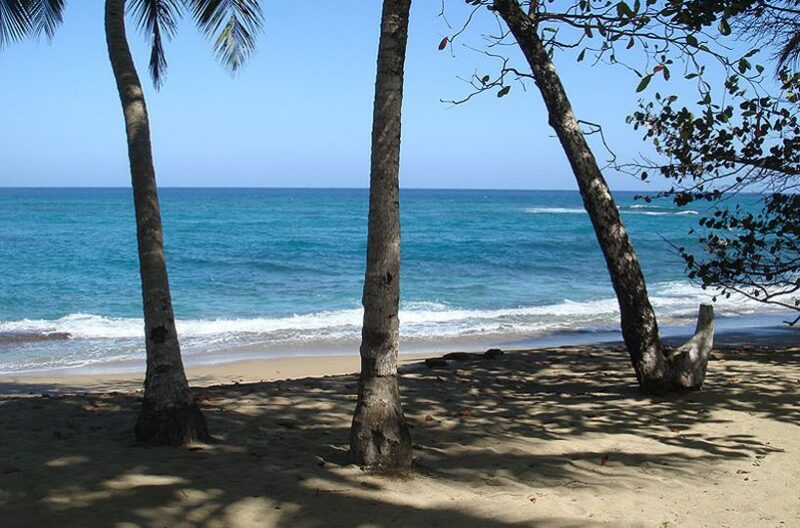 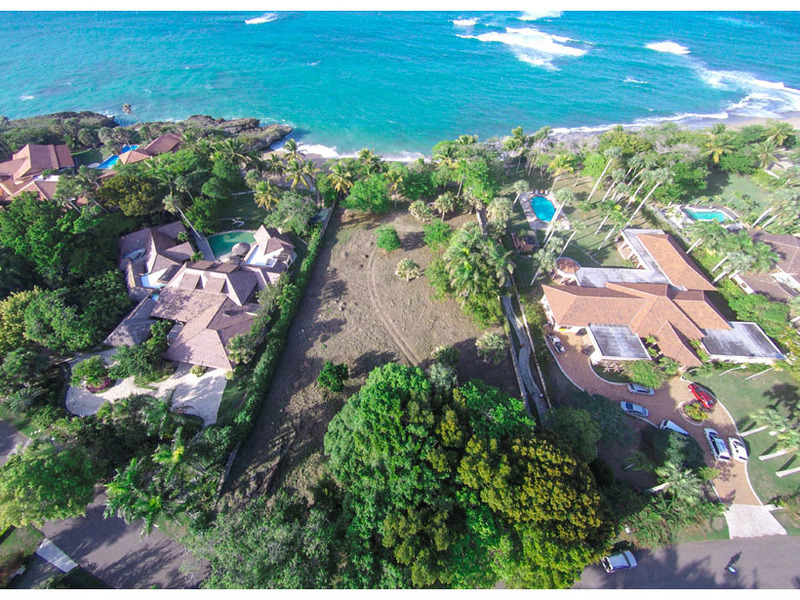 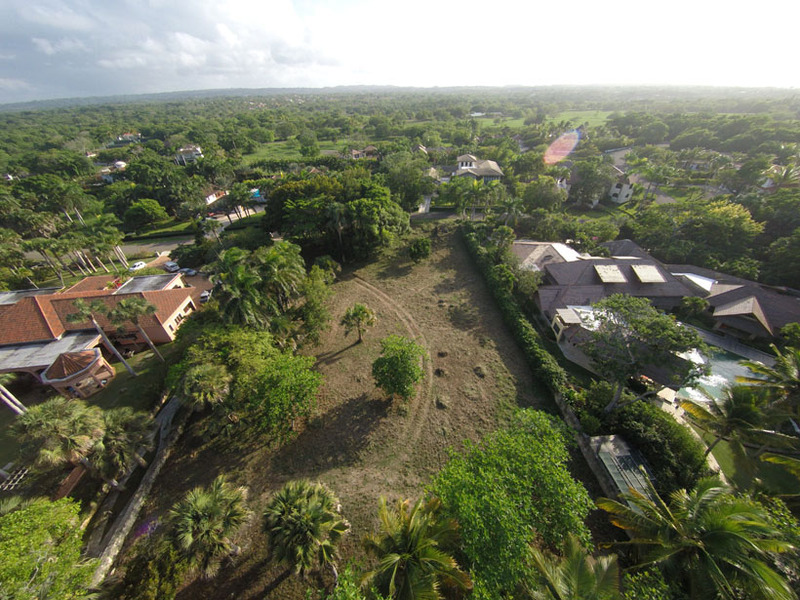 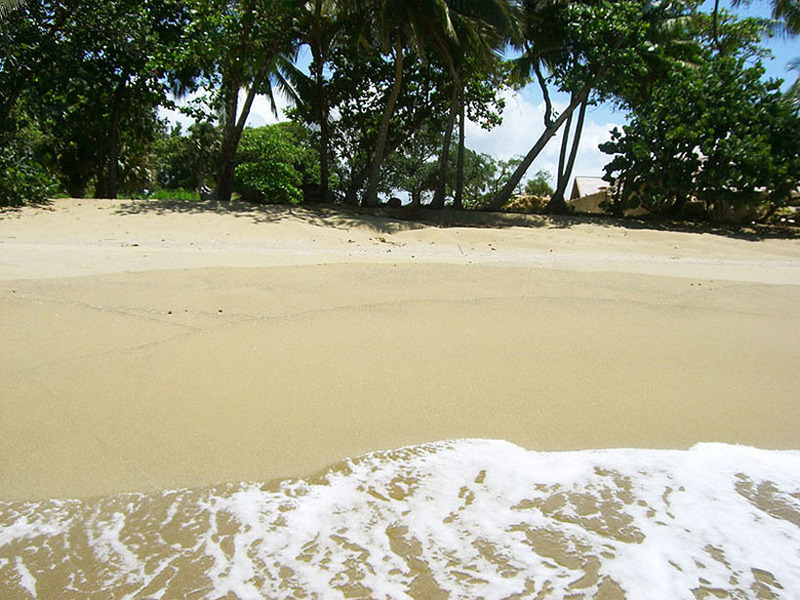 Have you considered investing in beachfront land in the Caribbean? 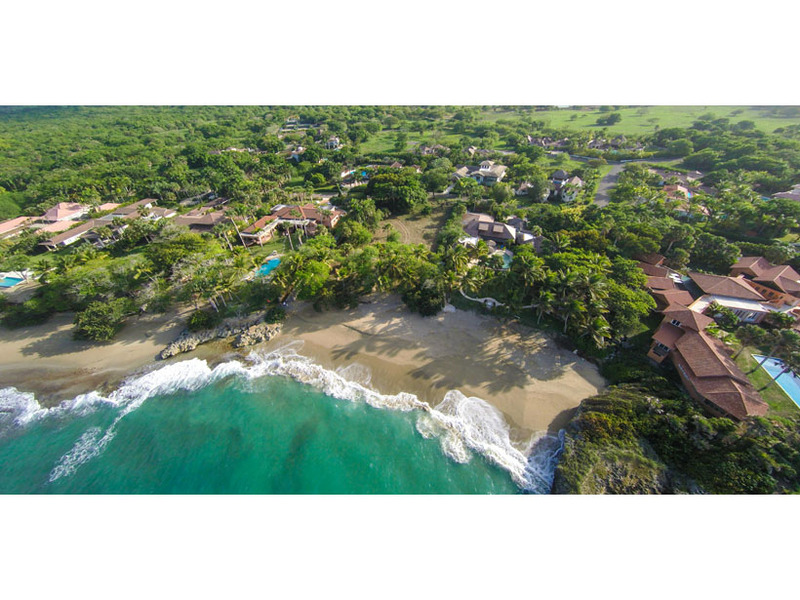 Larger than one acre, this supreme beachfront building site offers a lush tropical setting with a spectacular view of the sapphire blue ocean. 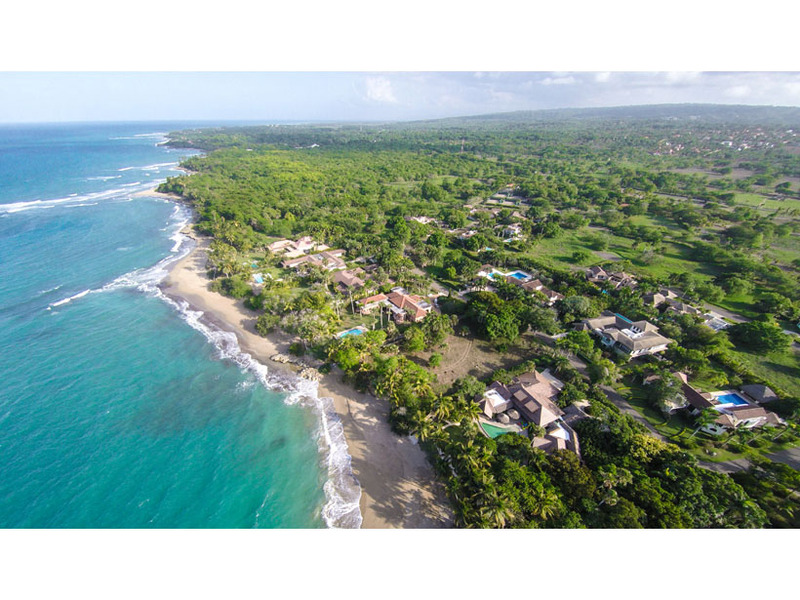 The exclusive gated resort community of Sea Horse Ranch offers one of the most premium beachfront lots available in the Dominican Republic. 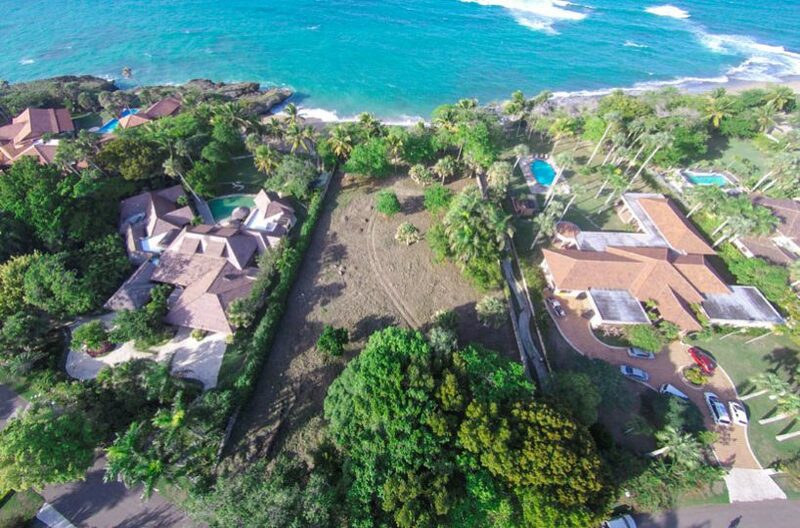 This prime, beachfront land (lot #128) is larger than one acre (4,649 square meters), and features lush flora and palm trees, located in the sought-after Las Olas section of Sea Horse Ranch. 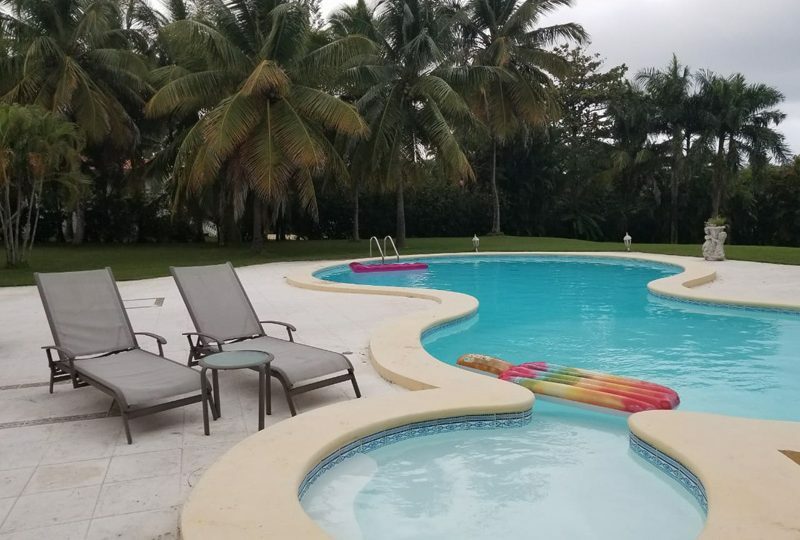 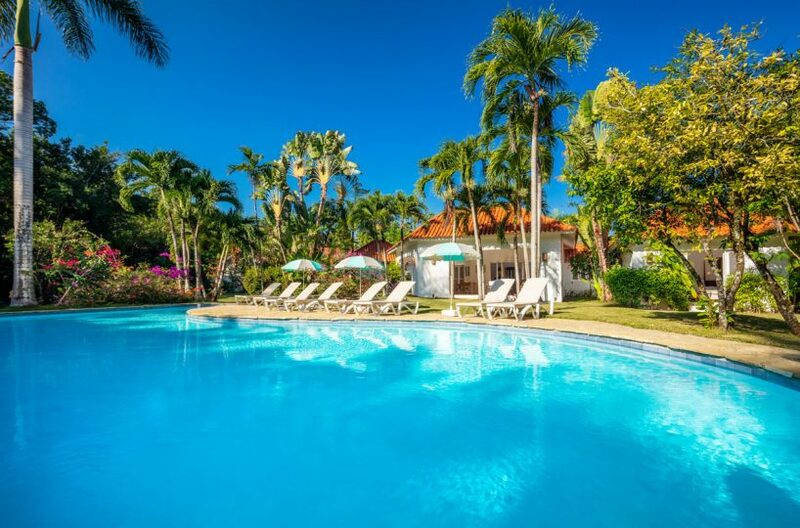 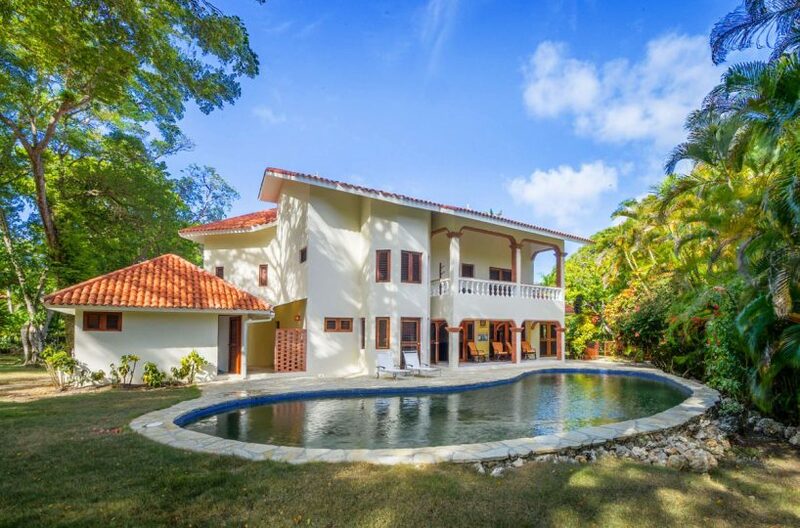 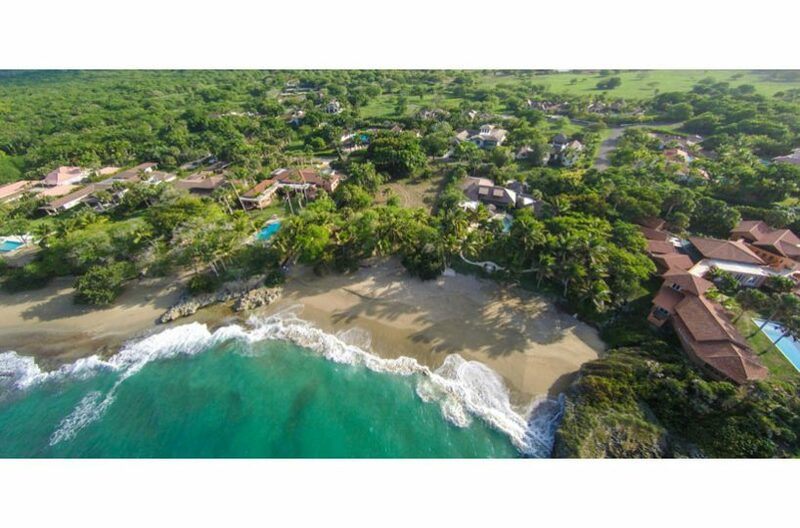 Enjoy ocean breezes and the peaceful calm and tranquility of this gem of a location. 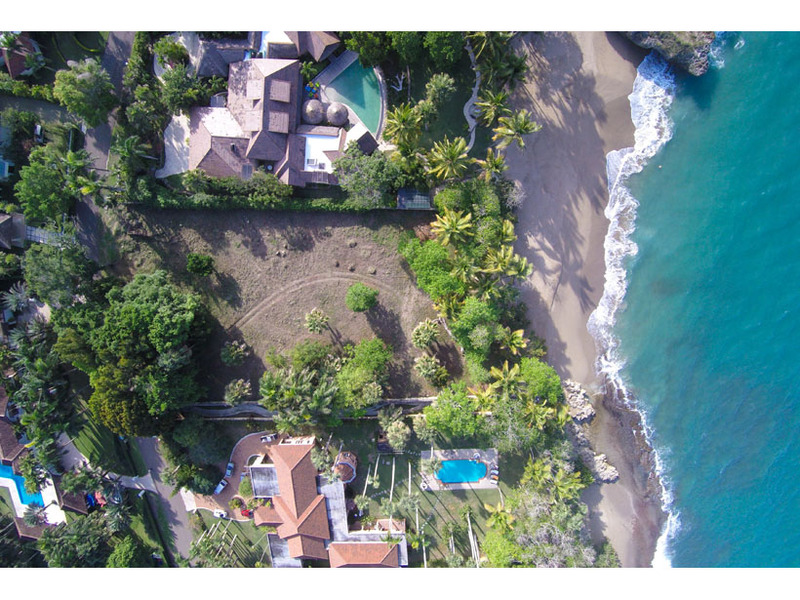 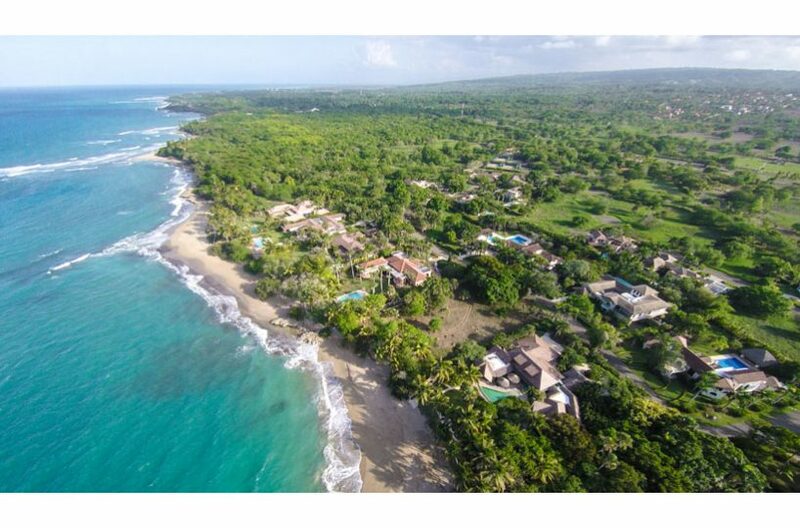 This superb beachfront building location offers direct access to a semi-private sandy beachfront. 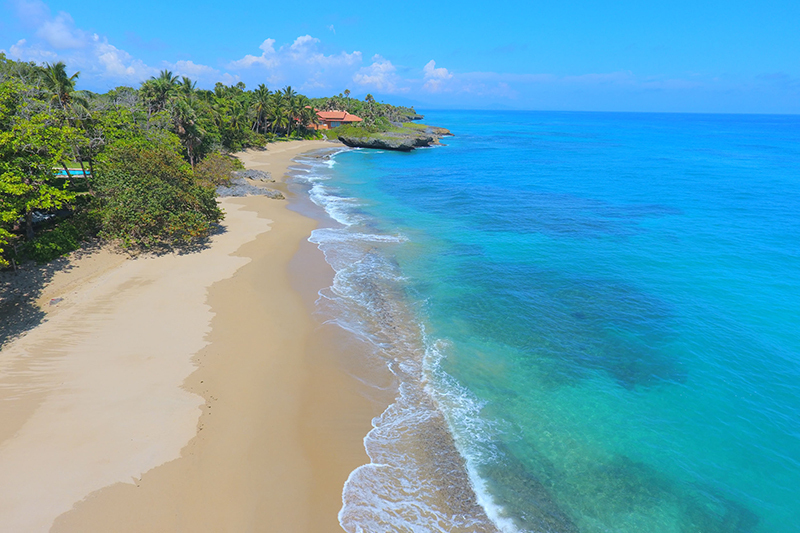 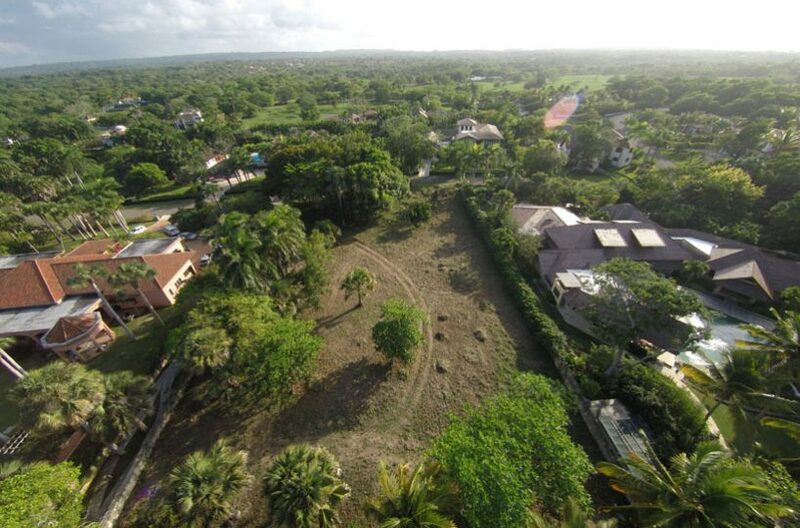 This is truly one of the most beautiful pieces of land to develop that you will encounter on the Caribbean island of the Dominican Republic.